Glenn and I have recorded a few fantastic episodes recently and this is certainly one of them. You will have to forgive our 15 minute talk about dogs before we tuck into the meat and potatoes of the podcast - variations of the lifts and their individual worth to success. 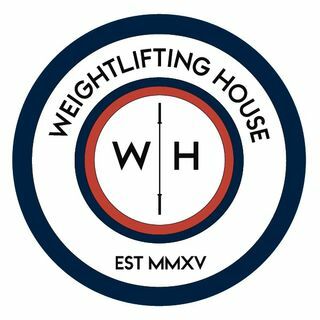 If you enjoy the podcast please do take the time to go onto iTunes and give us 5 stars and a review, it would really mean the world to me as I grow Weightlifting House.